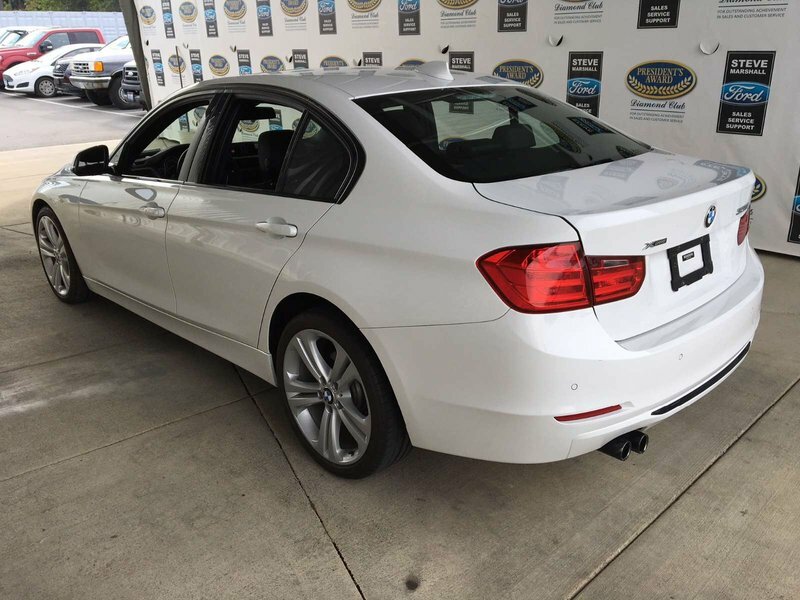 2014 BMW 3 Series 328i xDrive- Sports Package! The design scheme of the BMW Sport Line makes effective use of bold color - as in the red contrast stitching on the sport steering wheel and the red contrasting rings that surround the instrument dials in the dashboard. Red highlights accent the trims and upholstery. The BMW 3 Series: engineered to satisfy in every capacity. Nothing says "BMW" like sporty control on the road - and no BMW model delivers it quite like the 328i Sport. It starts with the foundation: the rigid yet lightweight construction of the suspension and the near-perfect 50/50 weight distribution. This 328i Sport also features an advanced front apron design that creates an Air Curtain to help reduce turbulence in the wheel arch area. 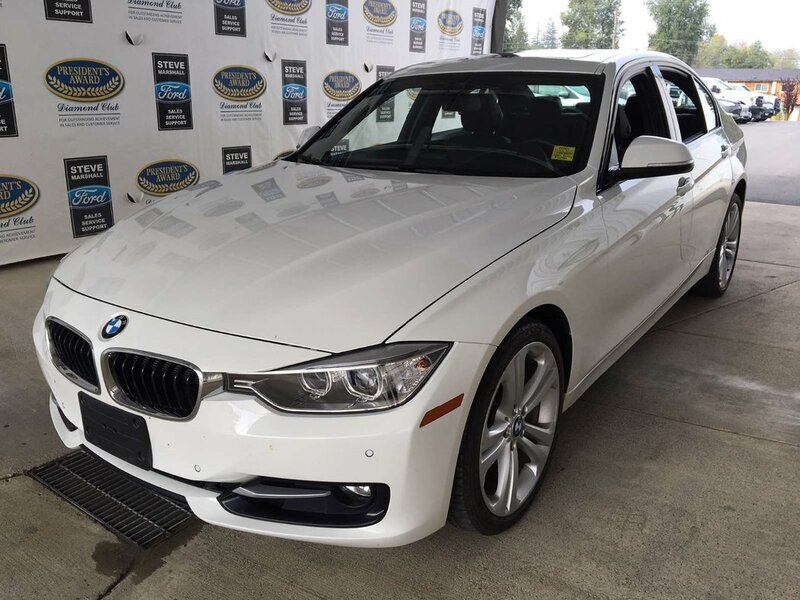 In tandem with the BMW's signature xDrive All Wheel Drive system, this 328i Sport puts you in total, thrilling command of the road. In the 328i Sport xDrive, BMW's masterful inline four-cylinder powerplant generates 240bhp and 255lb-ft of torque. Peak torque arrives at 1250 rpm and stays strong all the way through to 4800 rpm. It's enough to rocket this 328 Sport from standstill to 100km/h in just 5.7 seconds!